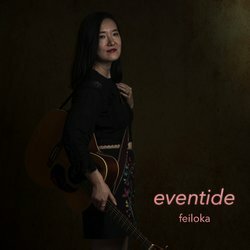 I'm a Sydney based singer songwriter making folky pop music with the stage name "Feiloka" made up when I was 15. All my songs are inspired by personal stories and conversations with friends. You know those romances that's the "last minute" kind? Filled with lots of words and empty promises? This song is about that.